Nice that you are interested in the Blue Falcons! If you would like to know more, please contact us via info@bluefalcons.nl. 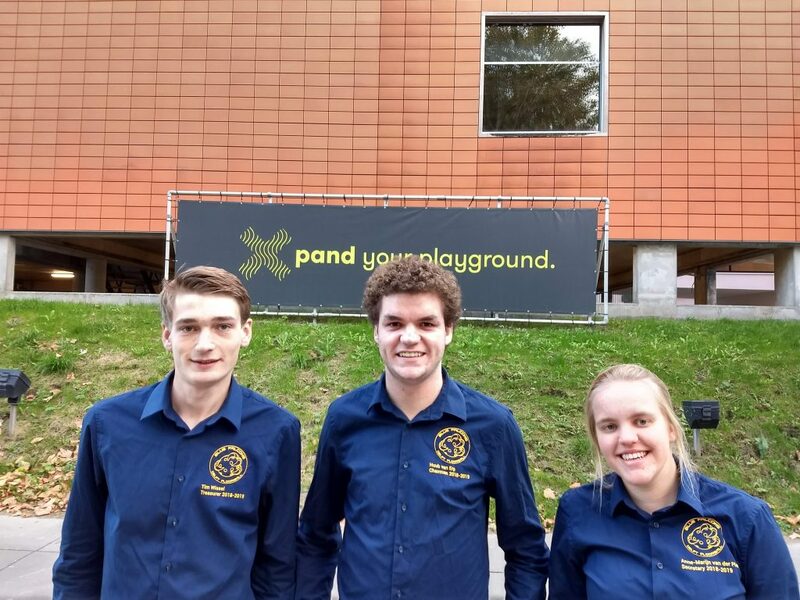 You can find us in X, the Sports center of the TU Delft.